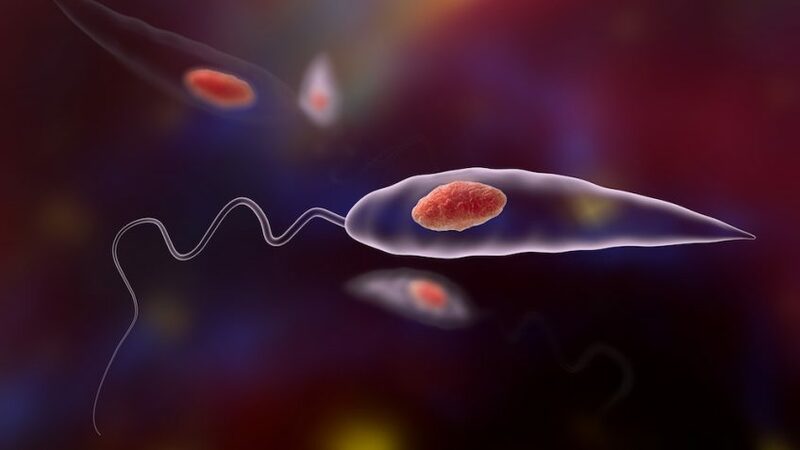 A team of international researchers led by Gustavo Machado, assistant professor of emerging and transboundary diseases at NC State’s College of Veterinary Medicine, has developed a mathematical model to predict the number of people who could develop visceral Leishmaniasis, which is fatal in more than 90 percent of cases if left untreated. The findings, published in BMC Infectious Diseases, could be used by the Brazilian Ministry of Health to shape future surveillance and mitigation strategies. 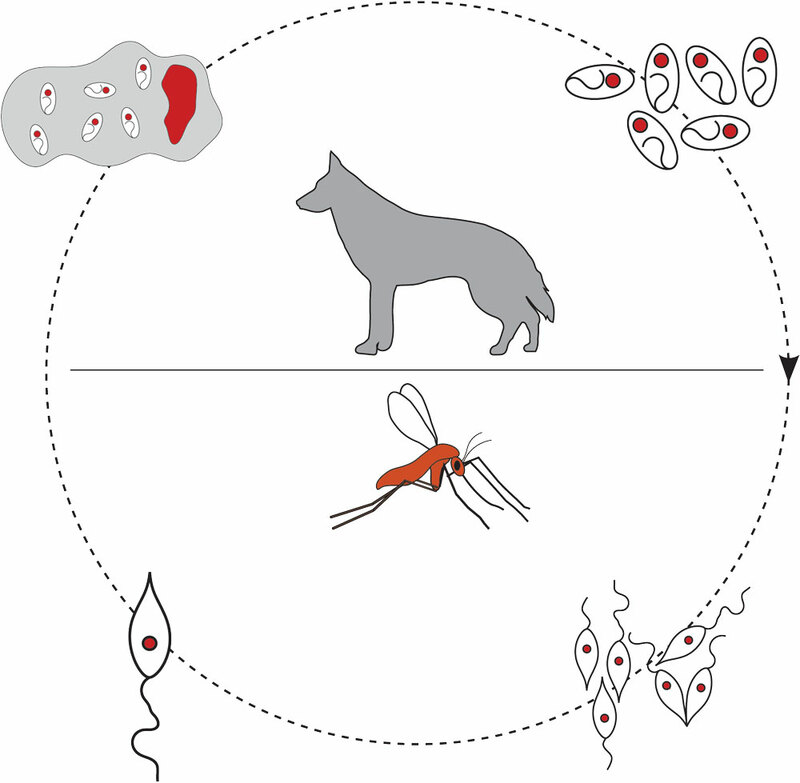 Leishmania life cycle. In urban and rural areas, large numbers of stray dogs could increase the risk of sandflies transferring the parasites to humans. “What we are trying to propose is to start in a small area in Brazil and build capacity,” said Machado. “I believe we can give them tools like this small-area mapping approach, which could make their surveillance more effective in the long run.